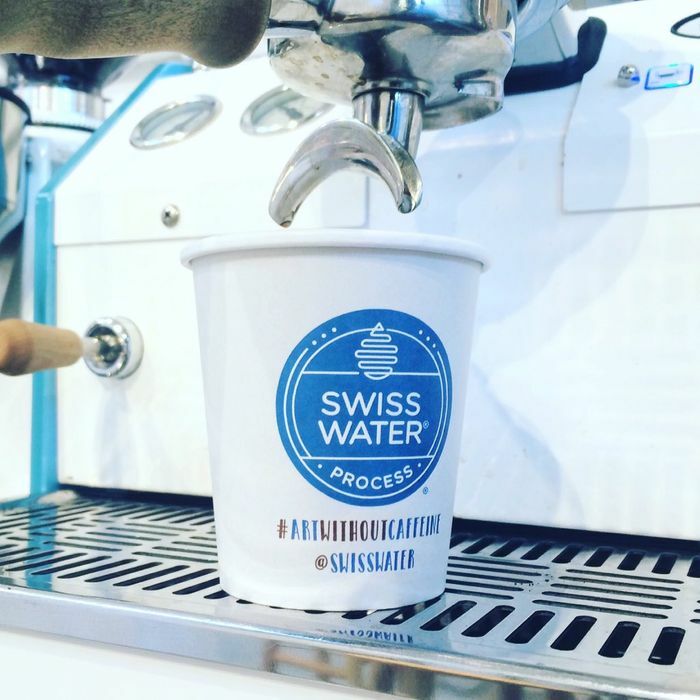 All Swiss Water wanted to do when it opened its Lower East Side pop-up café was to show off its decaf beans, but instead the Canadian company is dealing with a hoard of furious, probably caffeine-addled New Yorkers. People here, they’ve made it very clear, aren’t thrilled about the idea of a café that exclusively serves coffee that purposefully doesn’t give you a buzz, even if the producer is trying to actually make it taste good. The café, which opened on October 30 and is only here through November 8, is being treated like the end of days, having been called, the Washington Post notes, the first sign of the cultural apocalypse, “frightening,” and, more or less, useless. But maybe everyone is just really hopped up on flat whites and cortados, because this seems like just a little bit of an overreaction. Perhaps it’s time to take a breather and maybe, who knows, drink some decaf?